Room 8 @ Wesley Int (Archived): W1, T4 - He aha te mea nui o te Ao? My name is Jimmy and I go to Grey Main School. 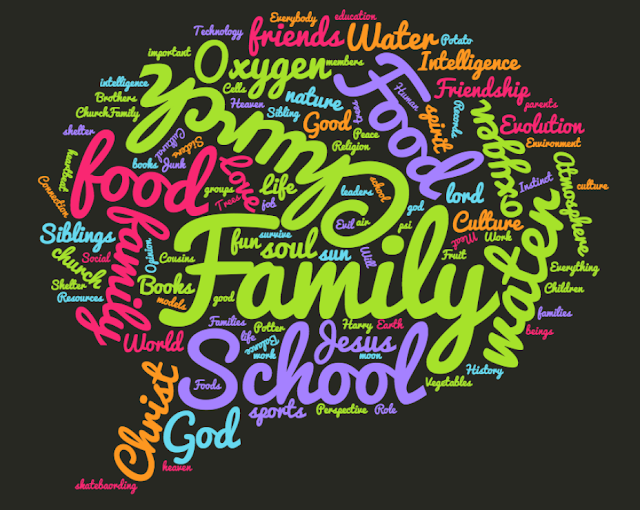 Why is family most important? Why is Church used a lot? I like that you presented it as an ABCYA because it shows you what is most important. I really enjoyed reading your post about what is important in the world. Maybe next time you could add why you thought that was important. Overall it was a great post and very interesting.